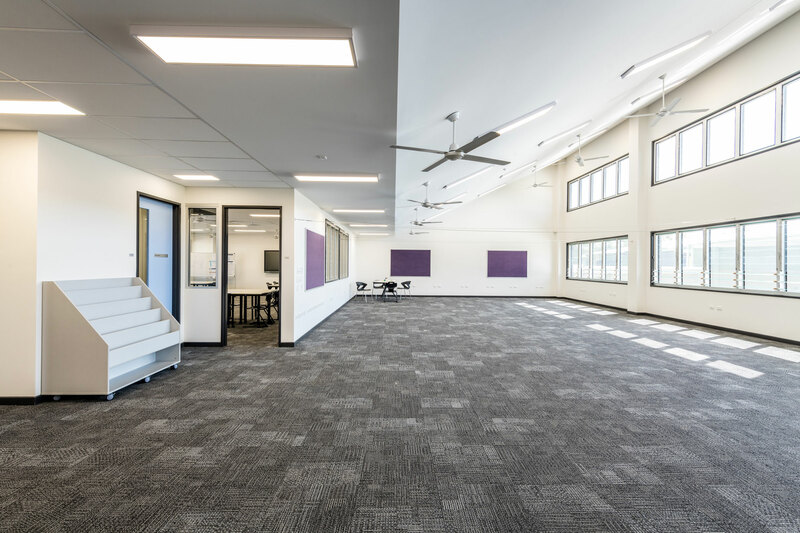 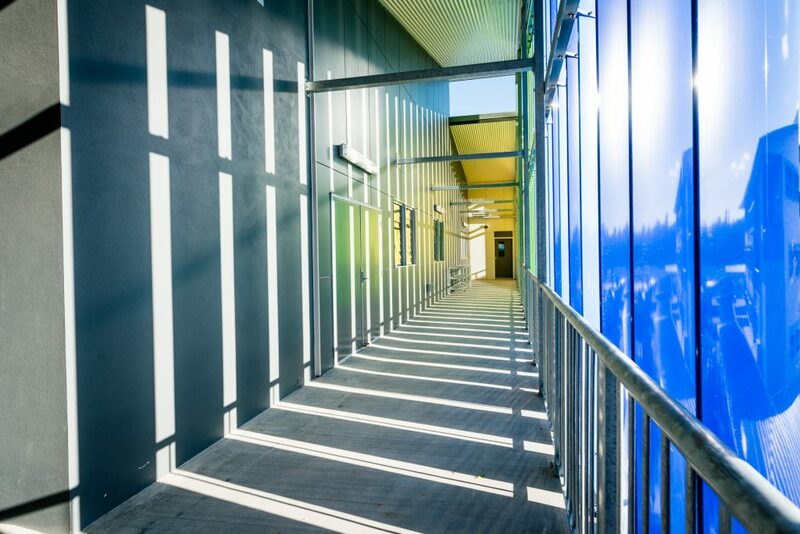 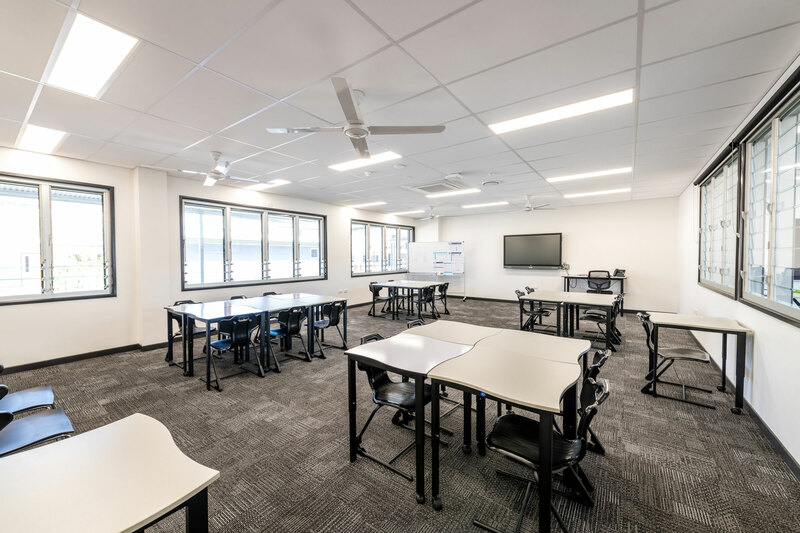 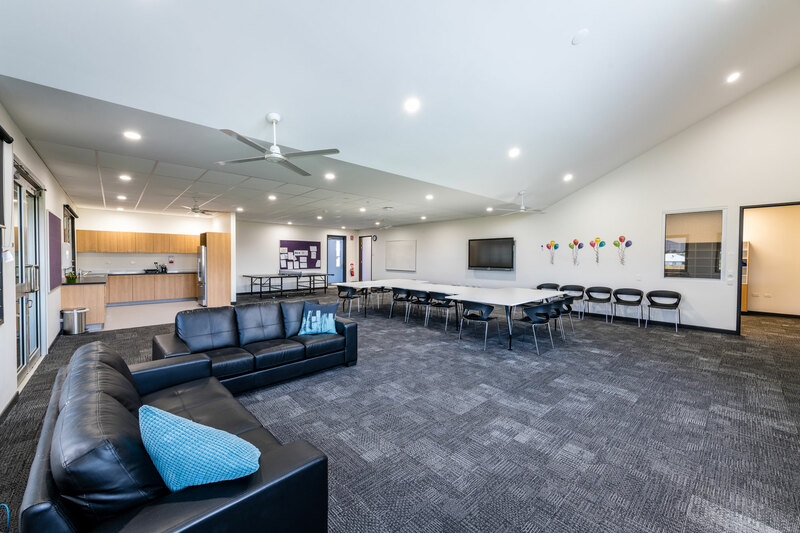 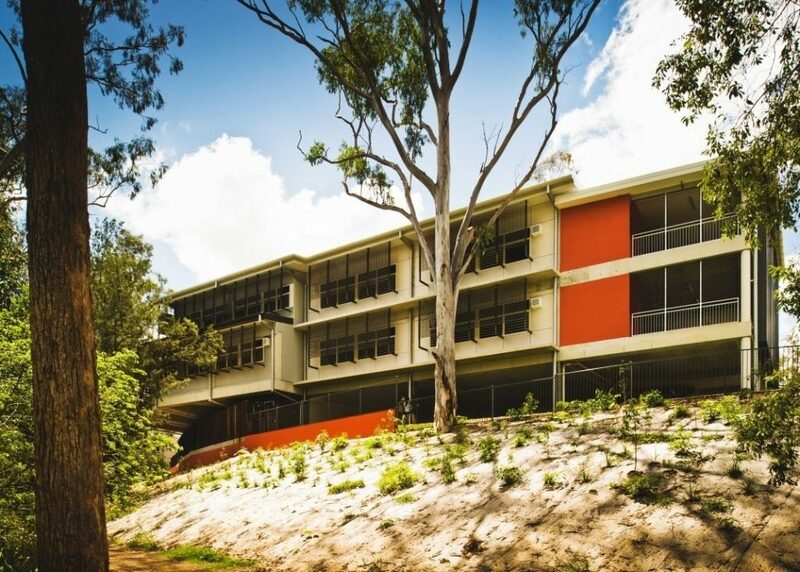 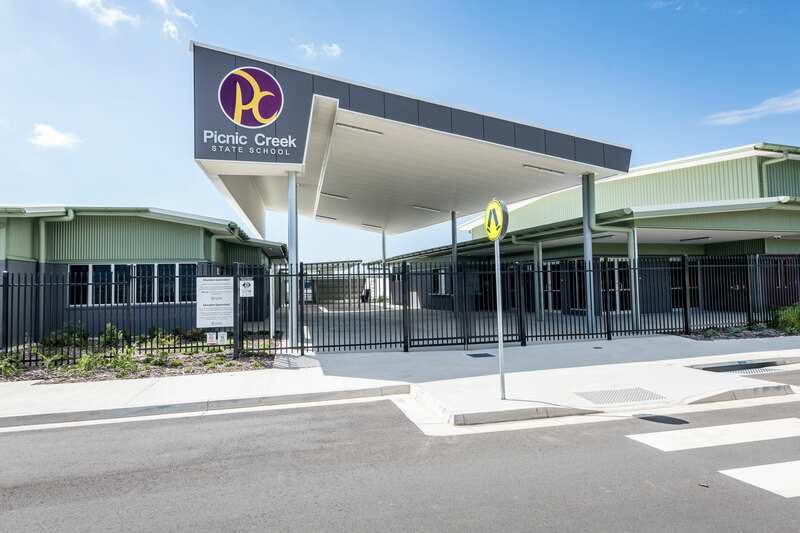 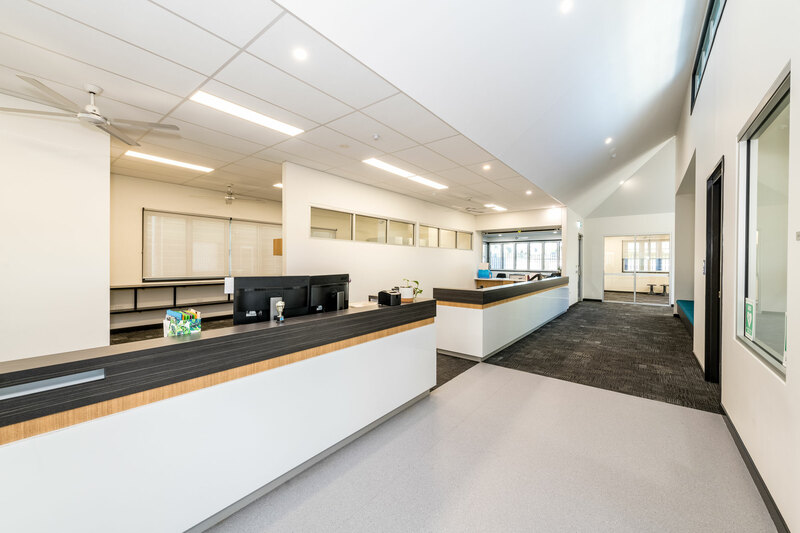 The FKG Group was engaged by the Department of Education and Training to design and construct a new primary school at Coomera Amity (Picnic Creek State School). 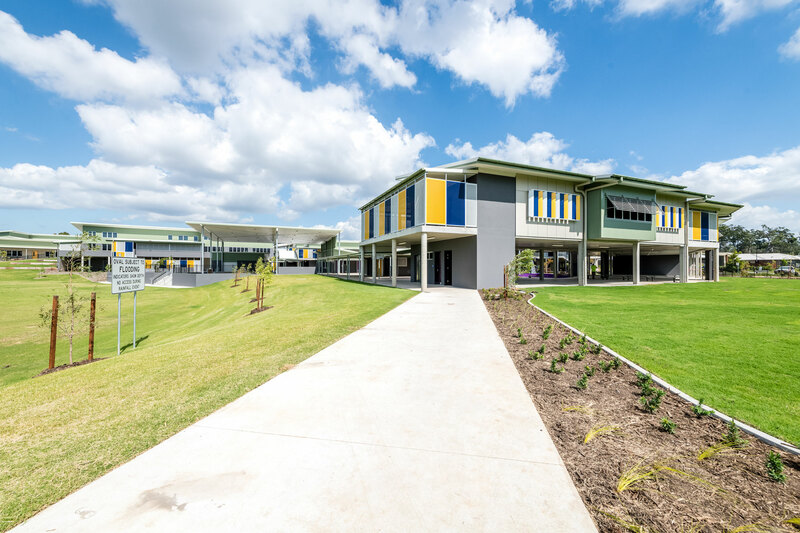 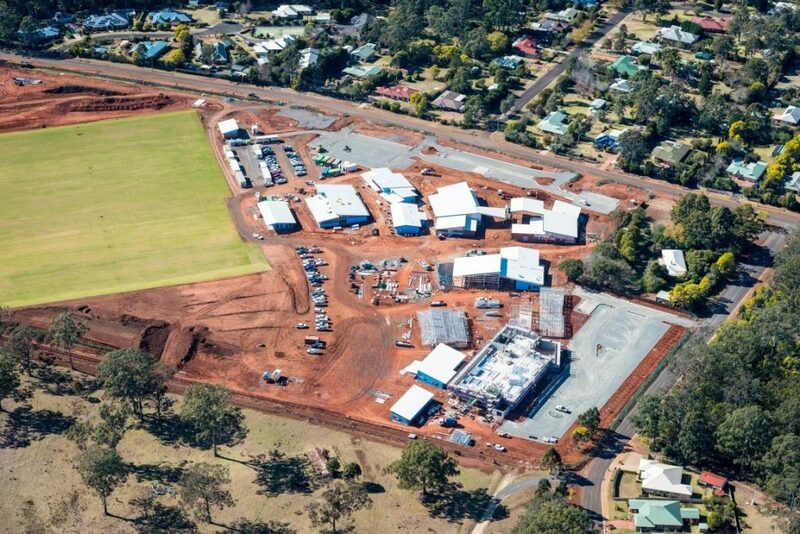 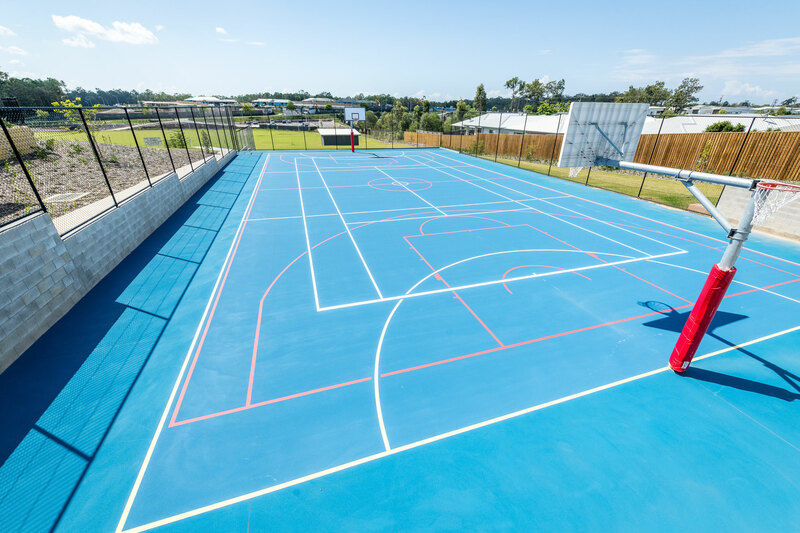 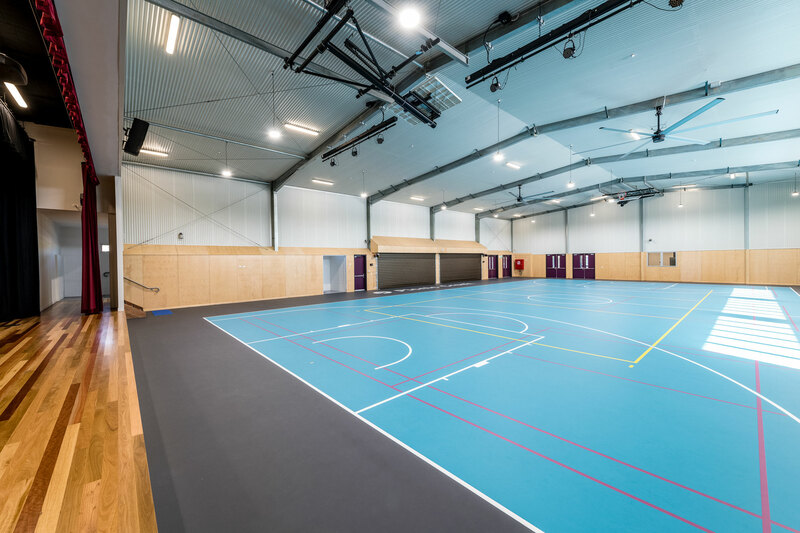 Project works comprised of site infrastructure, carparks and roadways, administration and infrastructure facilities, teaching facilities, a special education unit, multi-purpose hall and school oval. 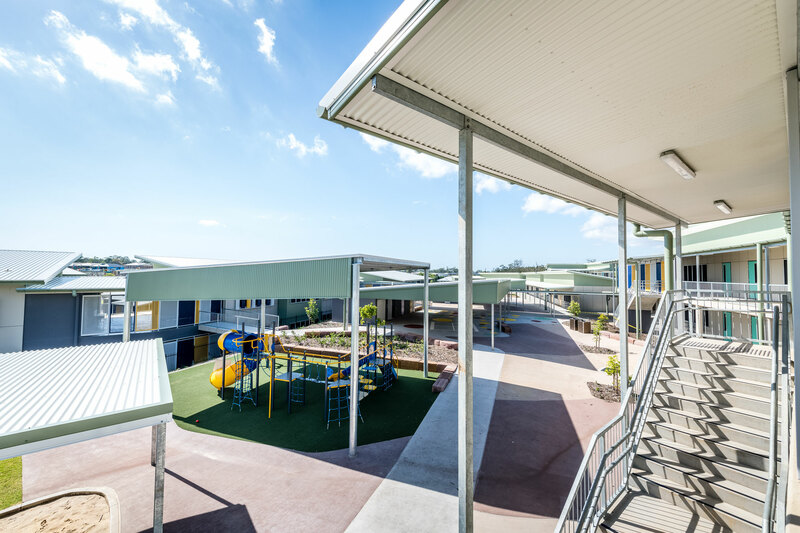 In addition to the construction of stage one of the school, the FKG Group was contracted to complete ‘Separable Portion 2C’ in 2019. 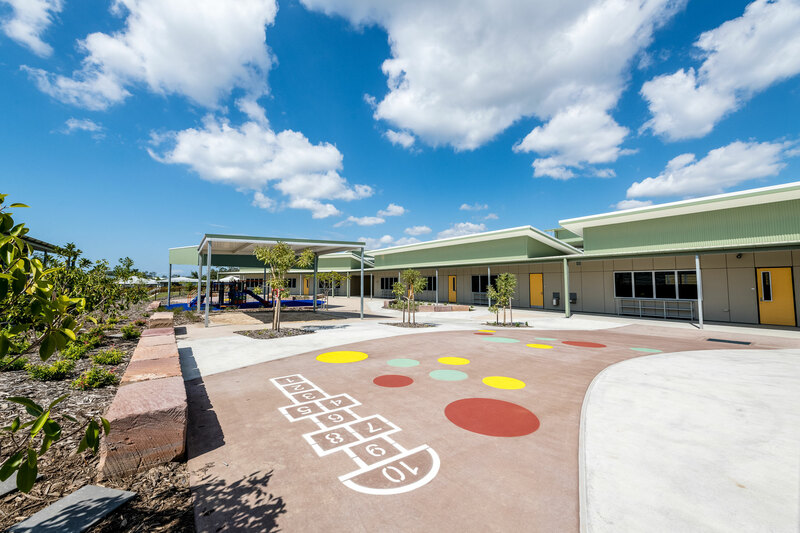 Through innovative programming, collaboration with trades and communication with the client, the additional works were brought forward to be completed in 2018 in time for the second semester. 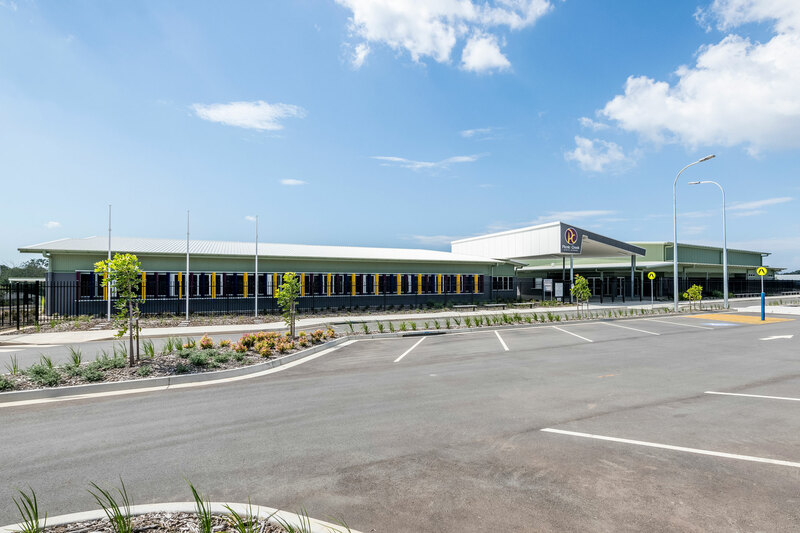 Following the completion of works, the FKG Group has now also been contracted for a ten-year maintenance agreement of hard facilities – partnering with JLL Facilities Management.